Entrepreneur Richard Dinan claims his company is on the brink of a scientific breakthrough in nuclear fusion reactor design, and hopes the technology will one day make interstellar space travel possible. His company, Applied Fusion Systems, which carries out nuclear fusion technology research and development, believes it has made significant steps in modifying the tokamak design, the current leading technology for fusion reactors. These modifications would allow it to be lighter and small enough to fit onto a spacecraft. Combined with a successful fusion reactor, it could halve the journey time to Mars and make interstellar space missions viable. The tokamak design, a doughnut-shaped vacuum vessel, uses powerful electromagnetic coils to crush and confine a plasma, emulating the conditions inside a star. Under these extreme conditions, plasma particles can overcome their electrostatic repulsion to each other and the two atomic nuclei fuse together. 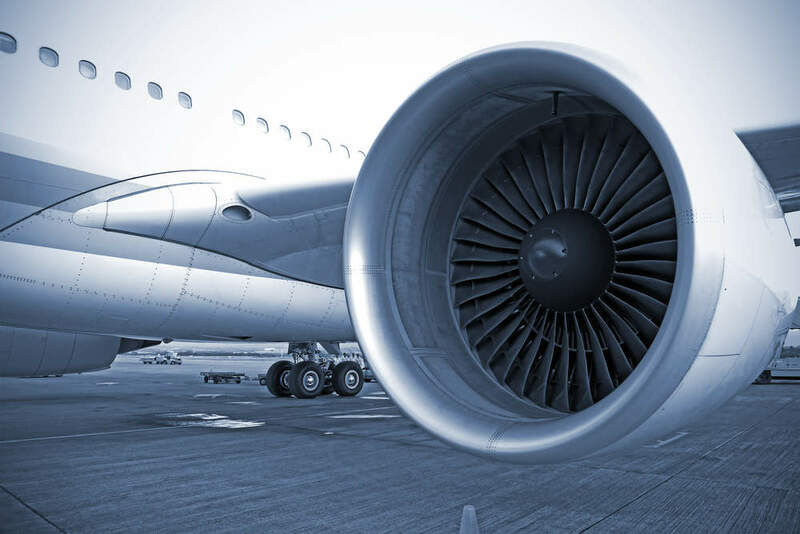 It is the kinetic energy released from this process that can then power an engine or rocket thrusters. “We are researching methods of ejecting the hot plasma from the modified tokamak as it has the potential for extremely high exhaust speeds,” said Dinan, author of The Fusion Age and former star of structured reality show Made In Chelsea. The potential advantages of nuclear fusion over fission, such as enormous amounts of clean energy from a virtually limitless fuel supply, have made the construction of a successful fusion reactor the goal of many organisations. The largest such project is the International Thermonuclear Experimental Reactor (ITER), which is currently building the world’s biggest fusion reactor that is due to turn on in 2025. Unlike ITER, which will have plasma volume of 840 cubic metres, Applied Fusion’s team of nuclear scientists are developing a nuclear fusion reactor which will be small and light enough to fit inside a rocket. “The reason ITER is so large is that it is based on a 1997 design,” said Dinan. “Back then, without the supercomputing powers of today, size was the only way of countering the effect of turbulence in the plasma that would cause the fusion reactions to stop. These computer simulations show that reactors on a much smaller scale are able to achieve commercial fusion power, opening up the potential for fusion technology in space travel and many other sectors once fusion technology becomes viable. Applied Fusion Systems launched in 2014 with the goal of developing applicable fusion technologies in advance of the launch of ITER. Dinan’s vision is that nuclear fusion will become a very real technology in the near future. 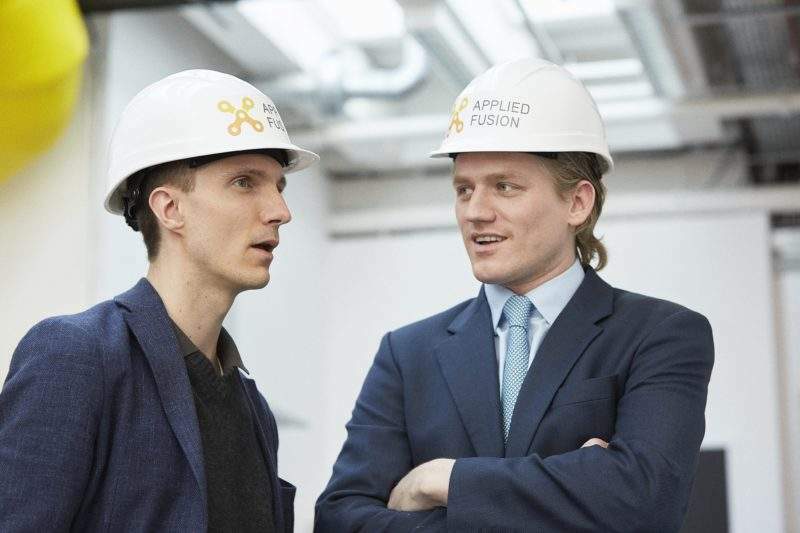 “There hasn’t been the same level of funding in fusion as there has been in fission as it cannot be weaponised,” he said.